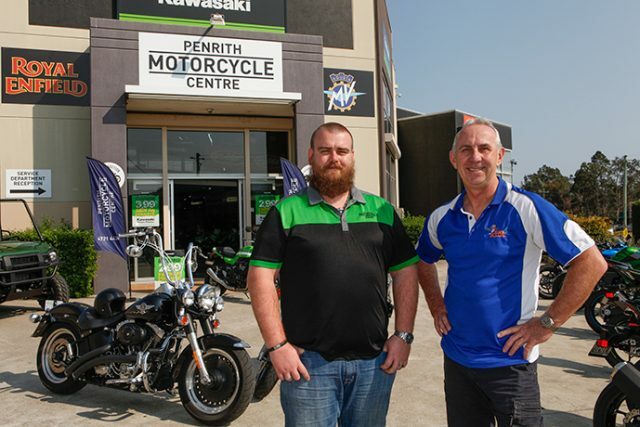 Penrith Motorcycle Centre is going the distance for the children’s charity, Wings4kidz. 150 participants will ride four hours from Penrith to Windeyer as a way to raise money and create awareness for the important charity. Wings4kidz is a free charitable flight service for children aged 0-16-years from regional NSW, who have a serious or life threatening illness. Wings4kidz Founder, Kevin Robinson, said he is humbled by the community’s support. “I just really hope this event can raise awareness about the impact illness has on these families in regional NSW,” he said. Mr Robinson, who has been a pilot for 16 years, said he started the organisation after hearing that 40 per cent of families with sick kids break-up due to financial and transport stress. “Taking trips that would normally be eight to 12 hours long and turning them into one-hour flights, not only allows them to seek treatment faster, but makes it less traumatic for the child,” he said. 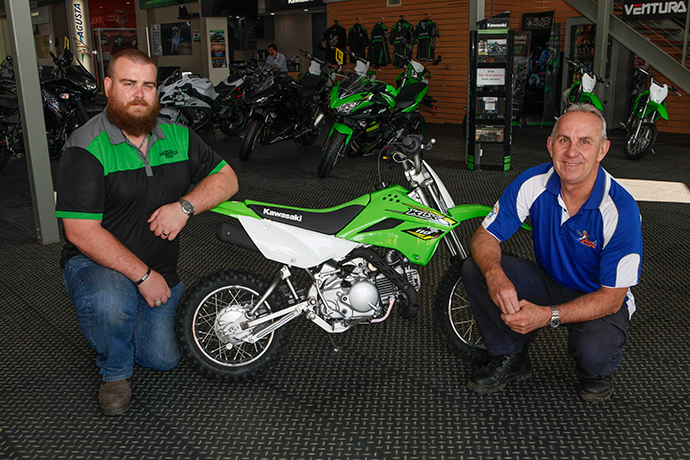 First meeting Mr Robinson at the Diesel, Dirt and Turf Expo in Penrith, General Manager of the Penrith Motorcycle Centre, James Bird, said the cause hit home for him. 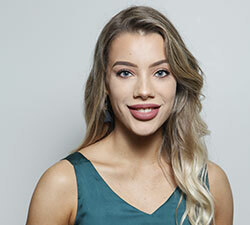 “I was fortunate, as a rural kid I never had any health issues but my stepsister’s son had autism and I saw how difficult that was for them,” he said. Registration will start at 7.30am at the Penrith Motorcycle Centre on Saturday, September 22. The ride will commence at 10.30am and costs $30 to register each vehicle. Activities, games and a live band will be available at the Gold and Fleece Hotel, Windeyer, where the ride is set to finish. Any bikes, cars or vans can register. “Everyone sees bikers as being big and tough but you mention kids or someone in need, we are there to help,” Mr Bird said.